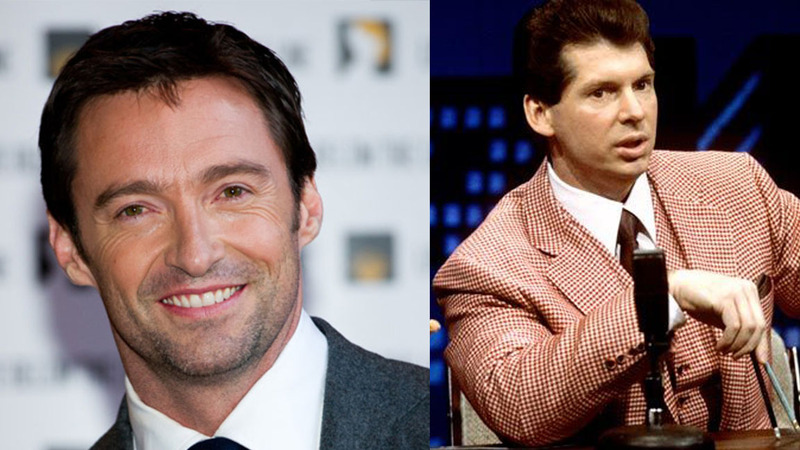 Vince McMahon WWE Biopic Dream Casting - Blah Blah Inc. This past week The Hollywood Reporter broke the news of a biopic based on the life of WWE Chairman and CEO Vince McMahon is currently being worked on in a collaboration between TriStar Pictures, Aperture Entertainment, and WWE Studios. The project, titled “Pandemonium,” already has named the film’s directors, Glenn Ficarra & John Requa (Crazy, Stupid, Love) and are working off a script written by Craig A. Williams, however, no casting has been announced for the film. I thought it would be fun to do a “dream cast” for who I would expect the main players to be involved with the film. This choice is obviously the most crucial. I was looking for someone who not only could look like Vince from back in the day but also pull of an older looking Vince as well. If anything “Logan” showed Jackman can pull off an aging character tell. Another important aspect to capture is Vince’s physique, which Jackman has been routinely putting on muscle for years now. He’s really the perfect choice to lead this cast. This choice was a little more difficult. I feel looks wise, the two are very similar. 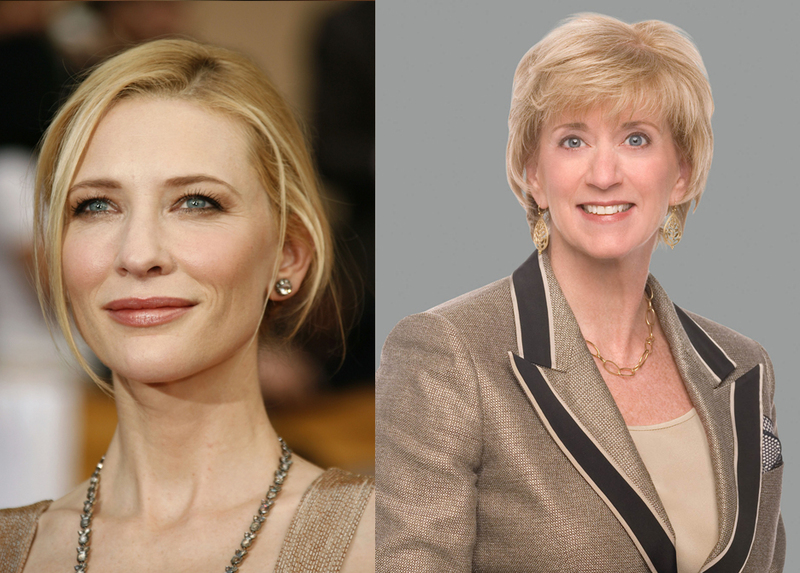 It wouldn’t take much to transform Blanchett into the character. Also this role should be extremely important to the film, especially for Vince’s early life when they both founded Titan Sports. It’s crucial to have a strong performance in this role, which of course being a 2 time Oscar winner, Blanchett could provide. 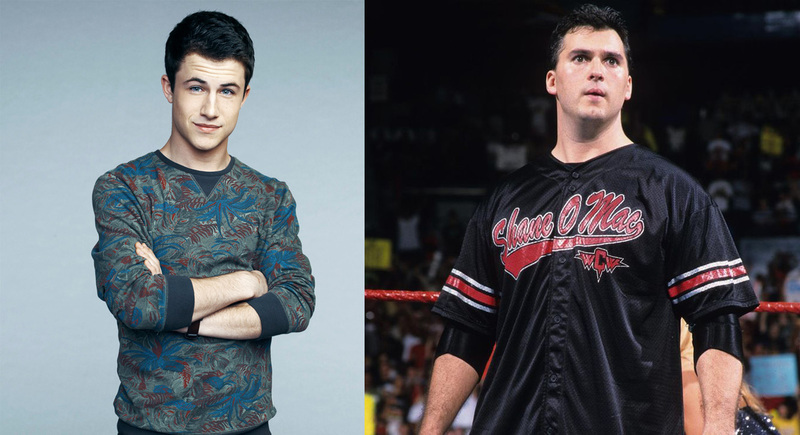 Hollywood loves to cast a young up-comer for these types of roles so why not Dylan Minnette? He’s received acclaim for his role on the “13 Reasons Why” series and the horror hit “Don’t Breathe.” Plus he could pass off as a young Shane. I just hope his stuntman is cool with jumping off high structures. I would expect Stephanie’s role to be a large portion of the later part of the film, depending on how far to current day they want to go. I feel a strong young actress is needed to portray the Billion Dollar Princess. After turning in great performances in “The Witch” and “Split,” Anya seems poised to tackle any role, which this one could provide that challenge. This was the no-brainer choice. 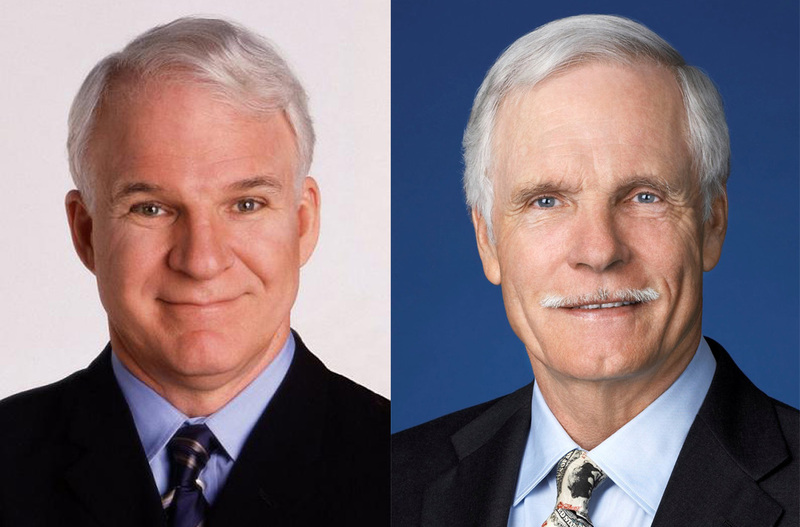 Not only the look but Steve Martin can provide both comedy and drama. Put a pencil thin mustache on him, color it white and you’re set! 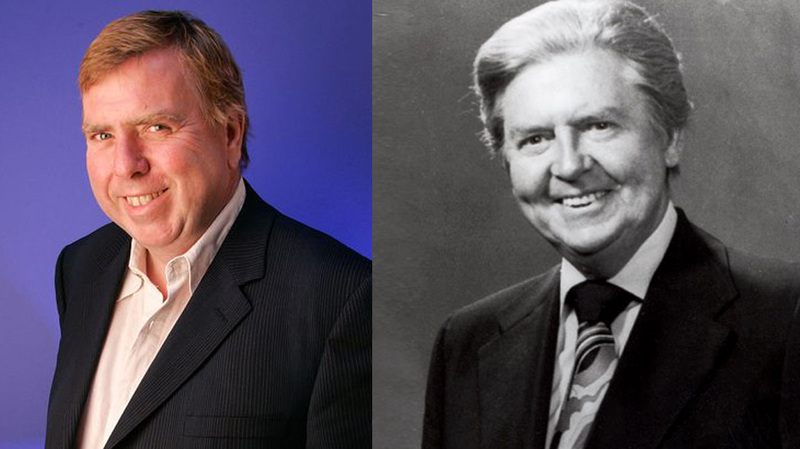 Timothy Spall as Vince McMahon Sr.
Just look at the resemblance! Plus Spall is a well renowned British actor, best known for appearing in the Harry Potter films. I feel he can pull off the sure to be emotional scenes with Jackman’s Vince Jr.
Ben Mendelsohn as Jim Crocket Jr. 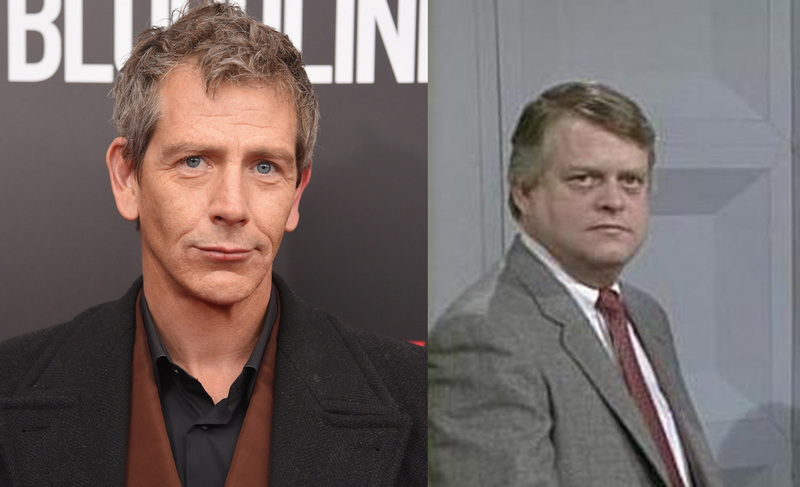 I really had trouble with this one, but I came to the conclusion that if Ben Mendelsohn put on some weight, he could portray a pretty close Jim Crocket Jr. He does such a great job of playing sleazy characters, which would be great when playing a wrestling promoter. Plus there’s history between WWF and JCP that could create excellent drama. This one is based solely on looks. 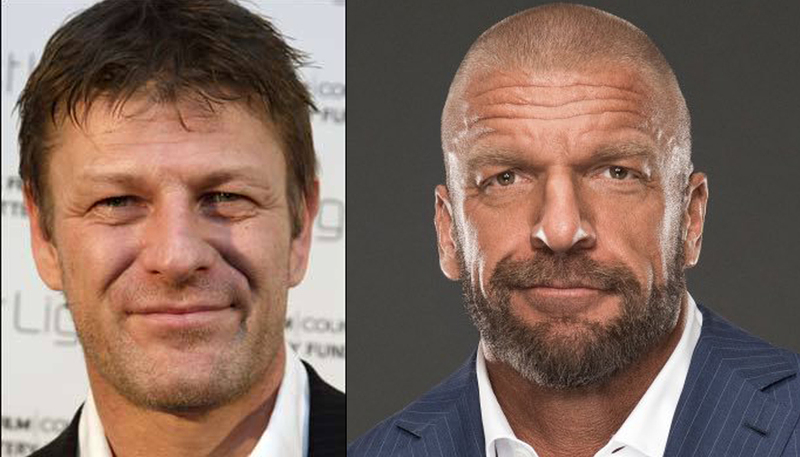 I’m sure Bean could pull off a convincing Triple H, but he’s also 30+ years older than Anya, so the McMahon/Helmsley connection may feel a bit weird. It would be impossible to do a Vince McMahon biopic and not include the Montreal Screwjob. Even if it was just one scene, you need to have Bret in there. 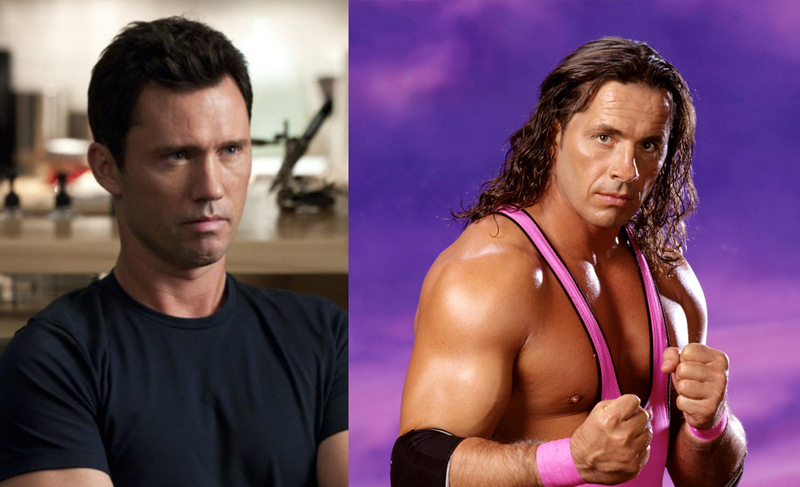 Looks wise, Donovan is pretty damn close to Bret, plus he has the ability to put on the needed muscle to portray a wrestler. Just put a wig on him and some pink spandex. Plus Donovan is an underrated actor and it would be fun to see his take on the Excellence of Execution. You can’t have Bret Hart without Shawn Michaels. The closest I could come up with for Shawn was Bradley Cooper. Similar looks, plus like Donovan, Cooper can put on muscle for the look. 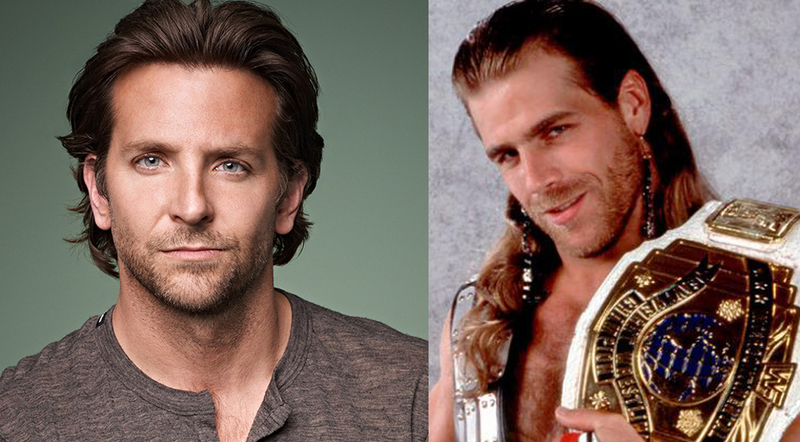 I think he could even pull off the cockiness needed for an HBK. I debated whether or not Andre should be included due to the fact it would be impossible to cast someone to play him. Or is it? 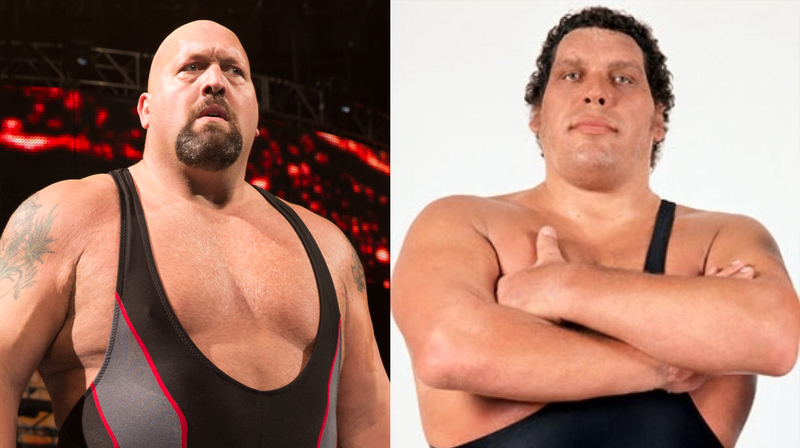 Big Show stacks up close to Andre’s size and with the help of some prosthetics, he could be transformed into Andre. You could shoot all his scenes without any camera tricks or CGI. Plus Big Show has acting experience appearing in “The Water Boy,” “Jingle All The Way,” and some WWE films. Hot Rod is a tough one to cast. It’s not even just the look but his iconic voice. I feel the closest you’re gonna get is to hire a Scottish actor (even though Piper himself was Canadian). 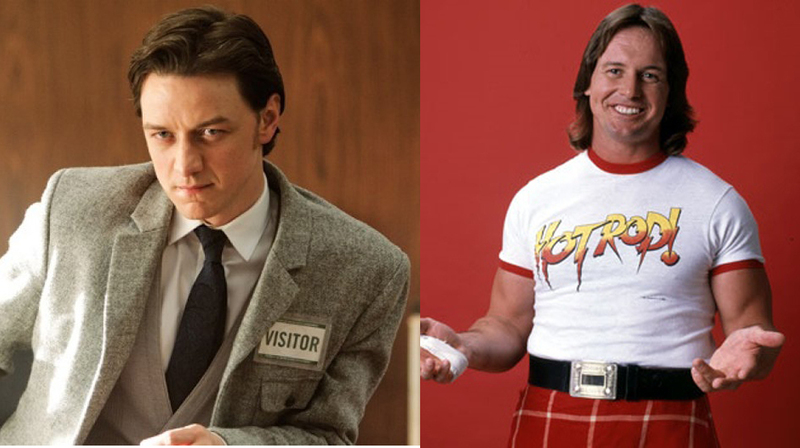 McAvoy does have a similar look and I feel he at least has a chance to pull off Piper’s voice. In my opinion, McAvoy is low-key one of the best actors working today and I have all the faith he can deliver on playing Roddy. Why fix what isn’t broken? I doubt any of these guys will have major involvement with the plot of the film but if you need them, they are available. Both Austin and Rock could walk on set today and convincingly play themselves from 1998, with the help of a little make-up. Hogan would definitely need the most help, maybe even some digital de-aging, but I can’t see anyone playing the Hulkster other than… The Hulkster. Previous PostBlah Blah Podcast Episode 109: Snake-ing BadNext PostBlah Blah Podcast Episode 110: Frork You!